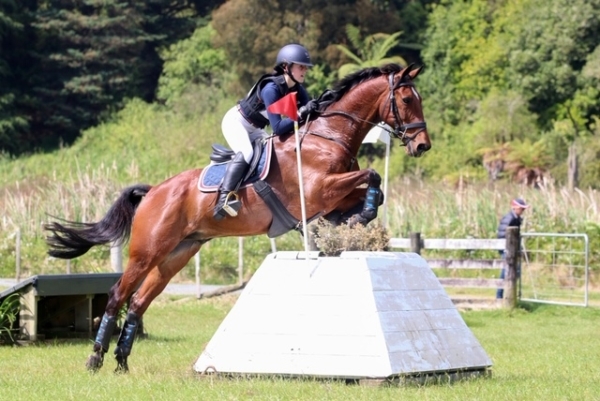 ESNZ Eventing is pleased to announce the members of the Inter-Schools Eventing team that will travel to Australia to compete in the 2019 Tintern Grammar 19th Annual Victorian Inter-School Horse Trials Championships being held at Wandin Park, Victoria, 27-28 April. Brittany Fowler (Ashburton) a 17-year-old student at Ashburton College. Ella Rutherford (Auckland) a student at Westlake Girls High School on Auckland’s North Shore, the baby of the team at 15 years of age. Rosa Ellingham (Wellington) Rosa lives in the Ohariu Valley and attends Newlands College, she is 16 years old. Alyssa Harrison (Papakura) a 16-year-old student at Rosehill College. 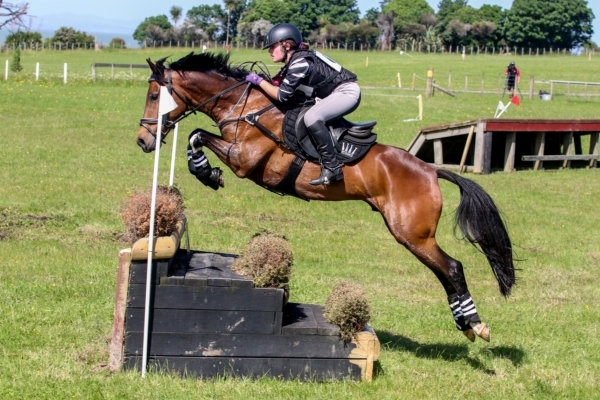 This is the first time ESNZ Eventing has formed an inter-school team. “This is a great opportunity for ESNZ Eventing to be involved with inter-school competition and to develop a relationship with competition organisers in Australia where inter-school competition is very strong” says ESNZ Eventing Sport Manager, Eliza Johns. The team of 4 riders and Chef d’Equipe, Libby Rayner, depart for Melbourne on April 24th with a full five days of training and competition ahead of them. Over the duration of the tour the riders will meet the other team members from Australia and Hong Kong, be paired with their borrowed horses and participate in Dressage, Jumping and Cross Country training with Will Enzinger. Will is a Generation Next High Performance coach for Equestrian Australia (EA) and a Level 3 Eventing Specialist EA/NCAS Coach. Inter-Schools teams will compete in a combined training (Dressage with Jumping) competition at one level below the level they compete at in their home country. For the Kiwi riders, this means competing at CT95cm and is because EA rules prevent inter-school riders from competing cross country on borrowed horses. However, the teams will get the full cross country experience in the first two days of the trip with cross country lessons over the beautiful Wandin Course. There will also be sessions on competition tips, hacking out, games, shared meals and social gatherings. “I am really excited about this opportunity for our NZ riders. 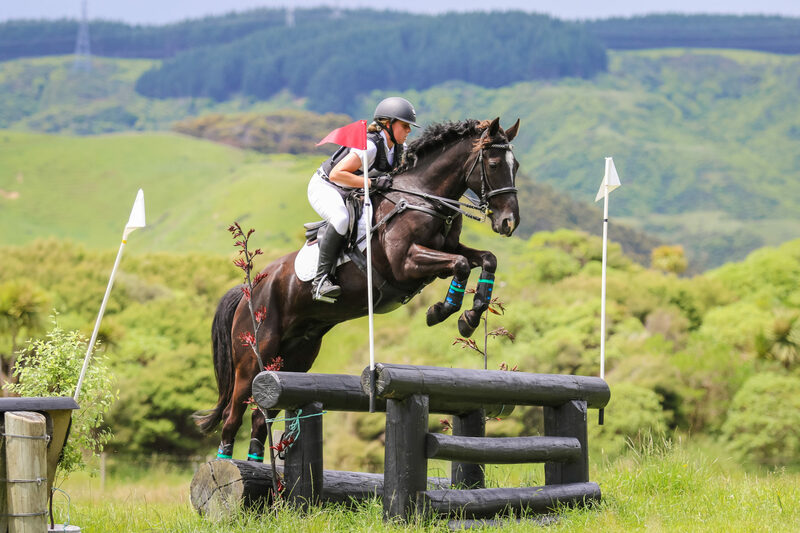 The Australian interschool framework is huge and full of opportunities for school-aged riders across the country so it is a real privilege to be invited to participate in an international competition such as this.” says Libby Rayner, ESNZ Eventing Inter-School Team Chef d’Equipe. 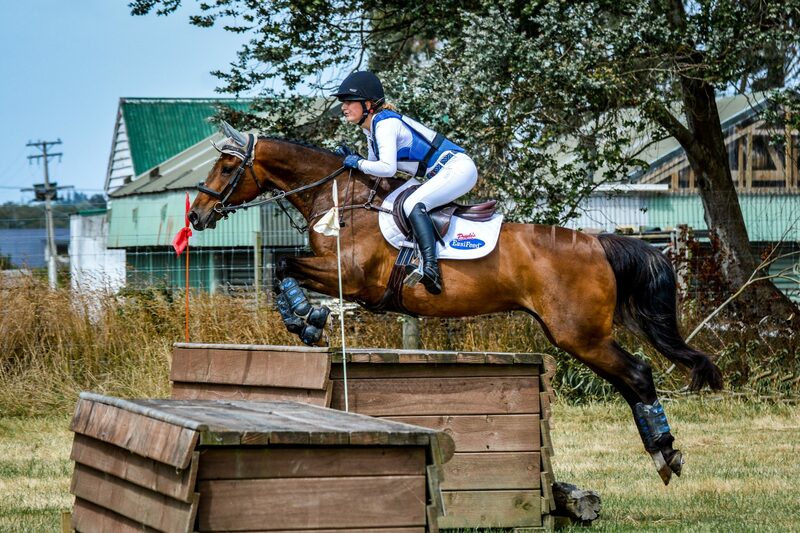 ESNZ Eventing extends congratulations to the selected riders and wishes the team a safe and enjoyable trip.